You bring a friend to @kanakukk2, we'll send a teen to @KAAUKNOW. 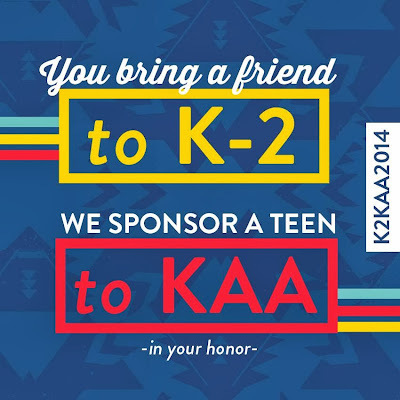 Have friends use the code K2KAA2014 when registering. 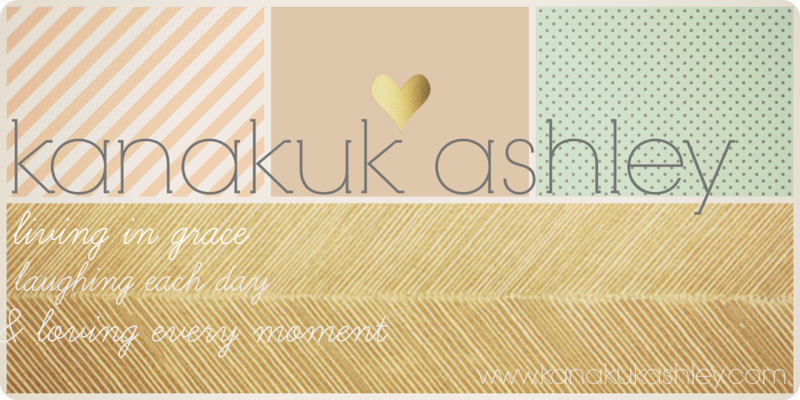 Go...do this. It's only awesomeness that can come from it.